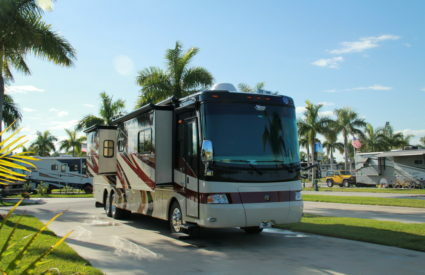 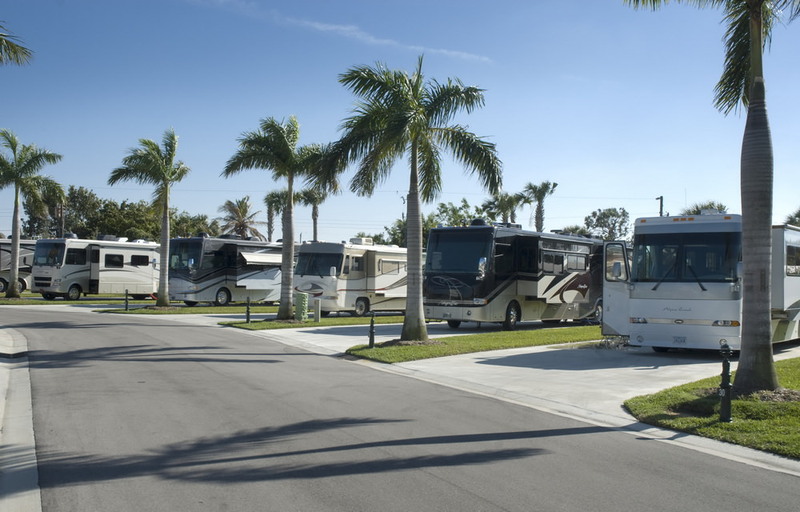 Discover the benefits of becoming an RV lot owner in Florida today. We offer two beautiful options. 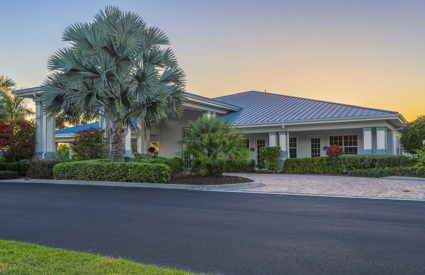 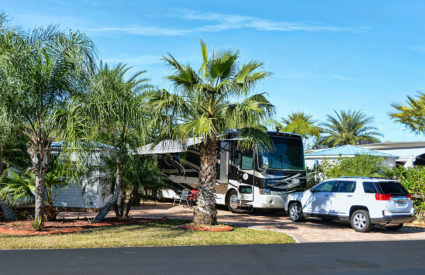 Sunland RV Resorts offers the convenience of ownership opportunities at Silver Palms RV Resort and Naples Motorcoach Resort and Boat Club. Enjoy the exclusive benefits of ownership that only a select group of RV owners’ experience. 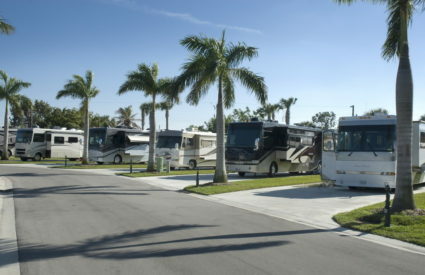 Remove the stress of reserving a site during peak season, with the permanence of a completely customizable lot. 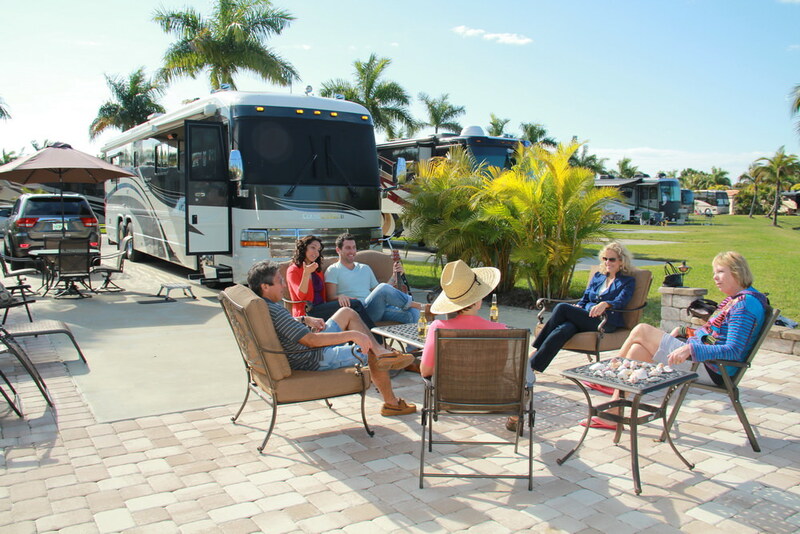 Sunland RV Resorts will even assist in renting out sites when owners take travel adventures. 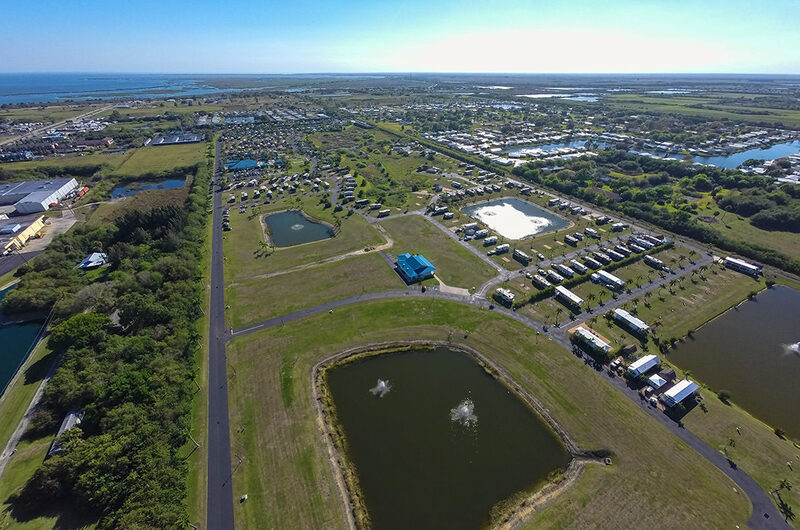 Resting 1/4 mile North of beautiful Lake Okeechobee, Silver Palms RV Resort is your gateway to South Florida and the Everglades. 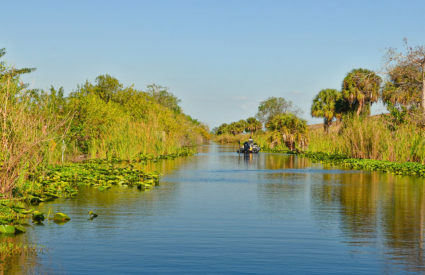 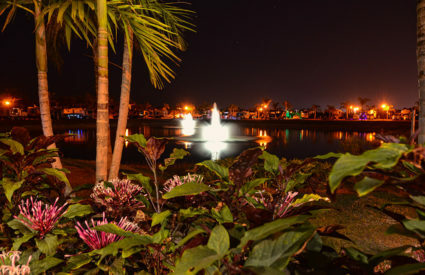 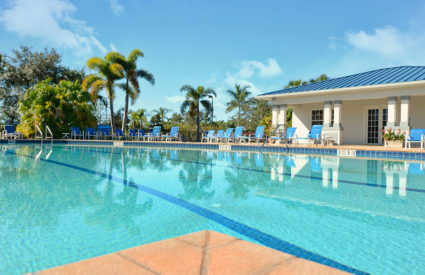 Spend your days basking in the area’s natural beauty while fishing, biking the beautiful Lake Okeechobee Scenic Trail, taking an airboat ride or enjoying a leisurely pontoon boat trip or simply lounging around the resort and enjoy our activities. 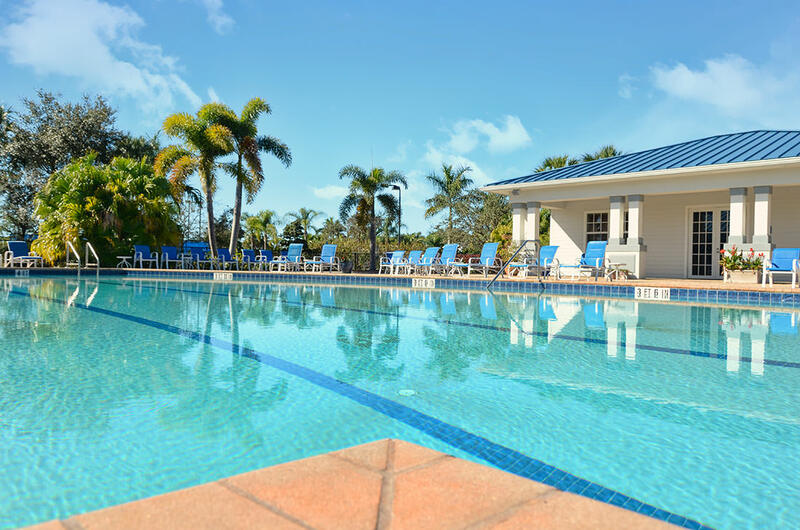 Visit our resort website for more on ownership in central Florida. 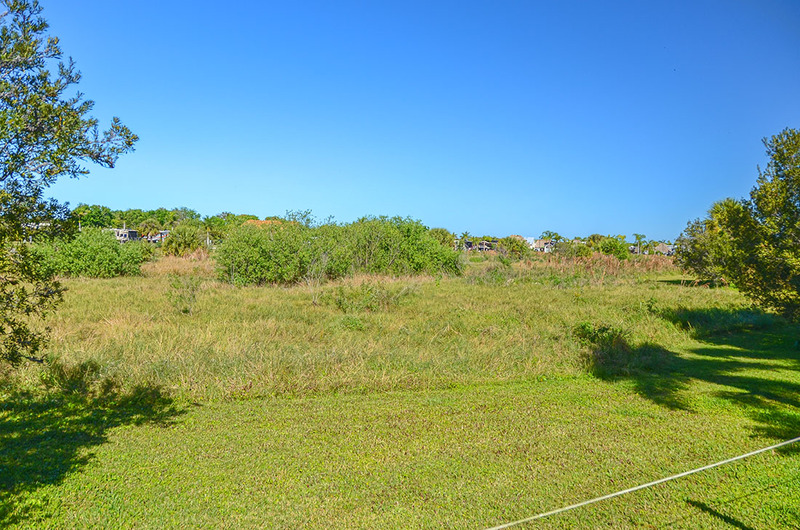 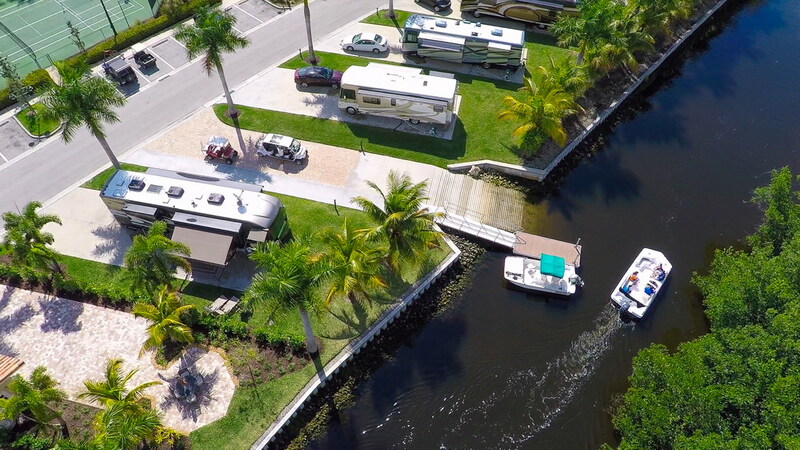 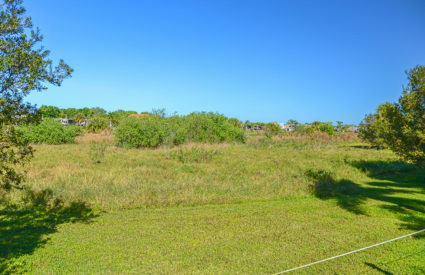 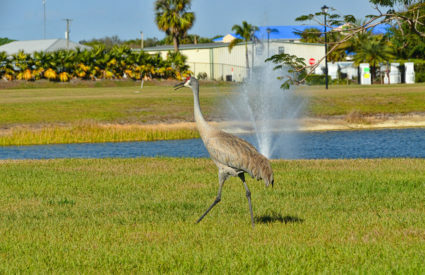 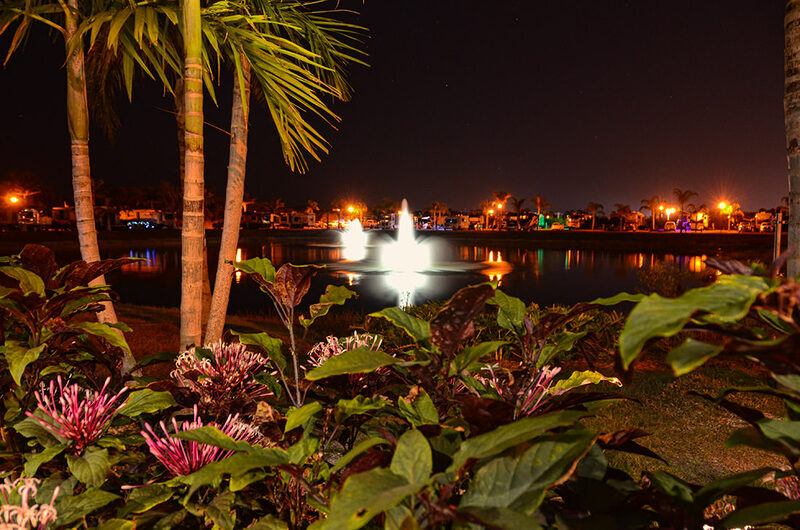 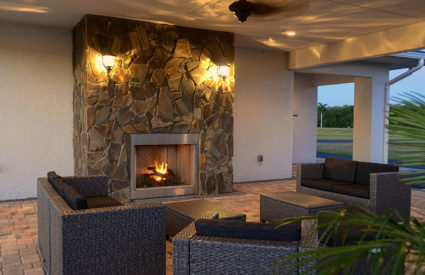 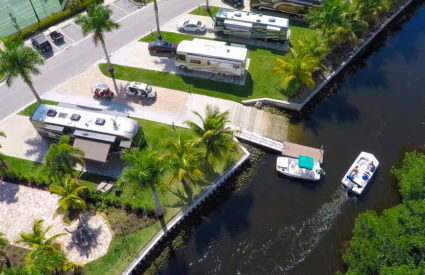 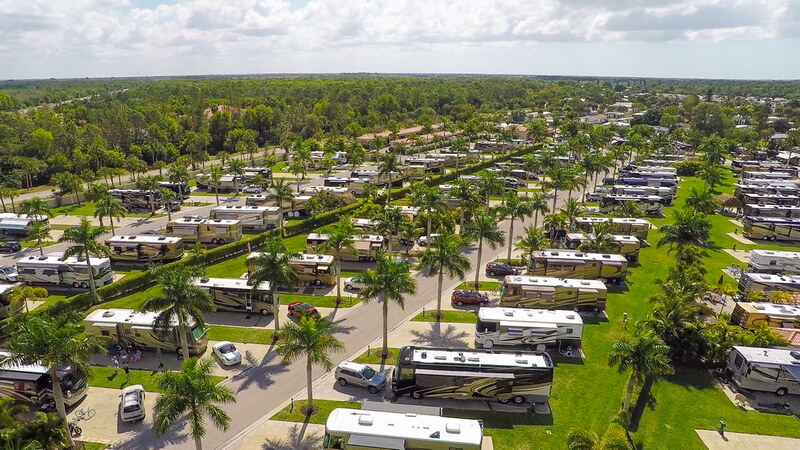 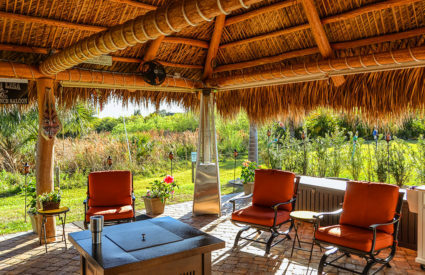 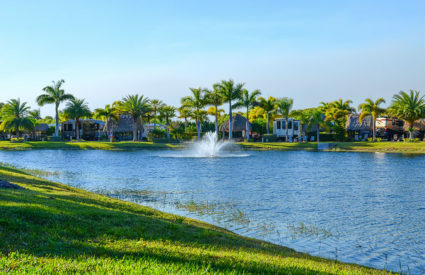 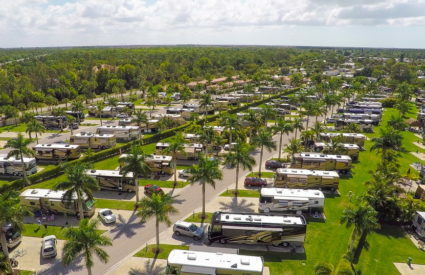 Owners at Naples Motorcoach not only enjoy peace of mind knowing that their perfect site is always available, they also have the opportunity to craft their perfect oasis. 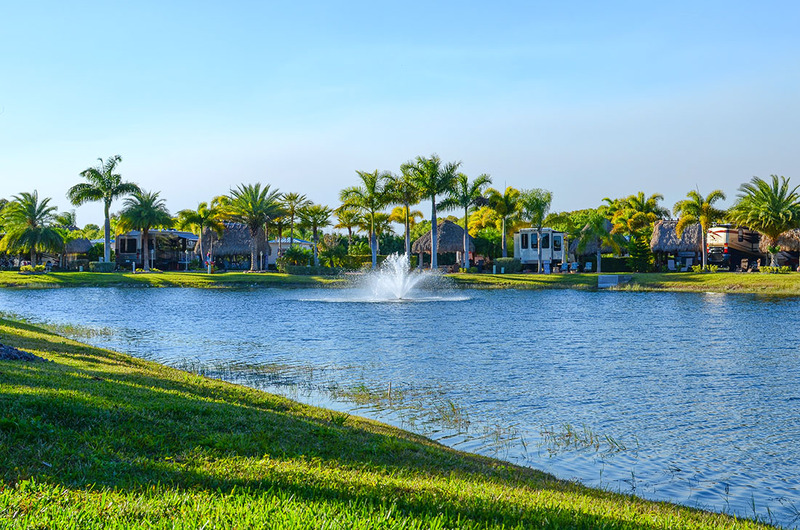 Owners continually praise our prime location within Naples and all of Southern Florida. Get downtown, to the Everglades or to the beach in no time.